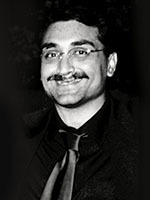 Aditya Chopra’s Yash Raj Films (YRF) churned out a wide range of films, with varying levels of success. 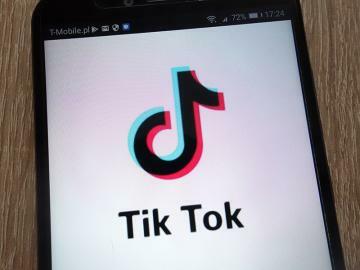 Its rom-coms such as Bewakoofiyaan and Daawat-e-Ishq got lukewarm responses, but Chopra succeeded with Amir Khan-starrer Dhoom 3 and Mardaani, where Rani Mukherji plays a cop. Dhoom 3 was YRF’s biggest hit for 2013, and entered the Rs 200-crore club within three weeks of its release. The year was more than just about films for Chopra: He married his long-time girlfriend actor Rani Mukherji in April. 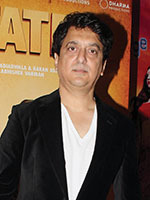 It was an exceptionally successful year for Sajid Nadiadwala who delivered stellar hits beginning with 2 States and Highway, both starring Alia Bhatt. His May release, Heropanti, introduced two Bollywood fledglings in lead roles—Tiger Shroff and Kriti Sanon. Under the banner of the third-generation production house, Nadiadwala Grandson Entertainment, he also made his debut as a director (gaining a rank 90 on our list) with Kick, starring Salman Khan. The blockbuster earned over Rs 230 crore at the box office. She has ruled television for decades, and now her cash registers are happily ringing in Bollywood too. Ekta Kapoor’s film Ek Villain crossed the Rs 100-crore mark. The romantic thriller had Sidharth Malhotra, Riteish Deshmukh and Shraddha Kapoor in lead roles, and was among the more popular films of 2014. Ragini MMS 2 was another major release from the Ekta Kapoor-owned Balaji stable. 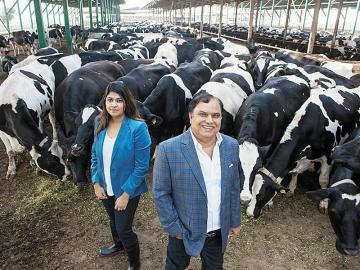 In an industry where men control the purse strings, Kapoor’s business acumen has held her in good stead. 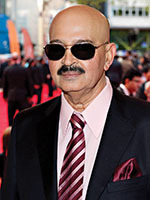 Producer/director Rakesh Roshan had only one release this year, Krrish 3. 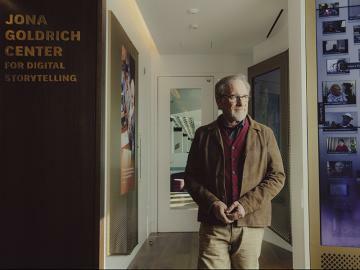 And he had a lot riding on it, given audience expectations after the phenomenal success of the first two films in the franchise. A large part of Krrish 3’s success can be attributed to the fact that Roshan treats the franchise not just as a film but also as a brand. On its opening day, it collected Rs 24.25 crore at the domestic box office. The film, starring Hrithik Roshan, Priyanka Chopra and Kangana Ranaut, ran to packed theatres over multiple weekends and raked in a total of Rs 240.50 crore. 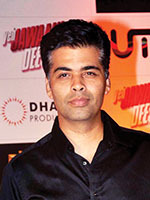 Karan Johar had three romantic comedies this year, all with first-time directors. Dharma Productions made one of the year’s biggest hits, 2 States, which earned Rs 104 crore. 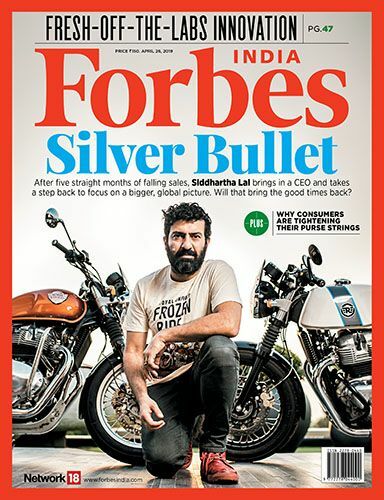 His chat show, Koffee with Karan became the talk of the town in the first half of the year. He was a judge for Season 7 of Jhalak Dikhhla Jaa. 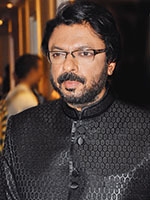 It’s said that Sanjay Leela Bhansali doesn’t just put money into his projects, but pours his heart and soul into them as well. Goliyon Ki Raasleela: Ram-Leela, Bhansali’s take on William Shakespeare’s Romeo and Juliet, impressed critics and the public. The Ranveer Singh-Deepika Padukone love saga had a great run at the box office entering the Rs 100-crore Bollywood club. 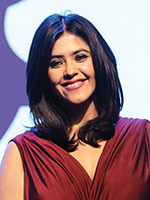 His 2014 production venture, a biopic on boxing champion Mary Kom starring Priyanka Chopra, was also a commercial success. 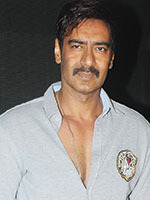 It was an eventful year for action hero-producer Ajay Devgn. Singham Returns—the actor’s only release in our imeframe—collected Rs 141 crore at the domestic box office. The Rohit Shetty-directed film also starred Kareena Kapoor Khan in the lead, and was co-produced by the actor’s production company, Ajay Devgn Films. His latest release this year is Action Jackson. 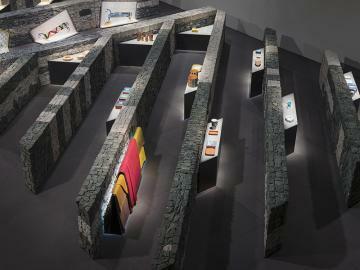 Directed by Prabhudheva, it was released on December 5.